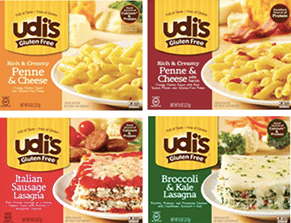 Simple Truth just added a nice high-value Bonus coupon to their Facebook page! 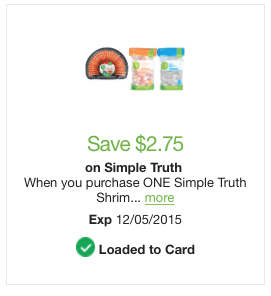 Just go here to add this $2.75 off any Simple Truth shrimp coupon to your Kroger or affiliate loyalty card. Yay! 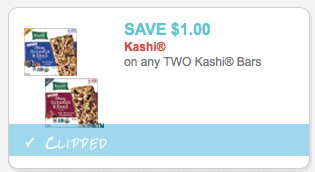 I’m super excited about this coupon! 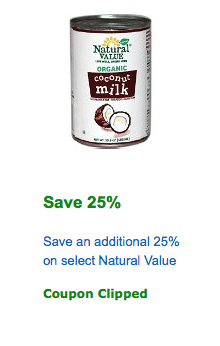 Amazon just released a new 25% off Natural Value products coupon! Nice! 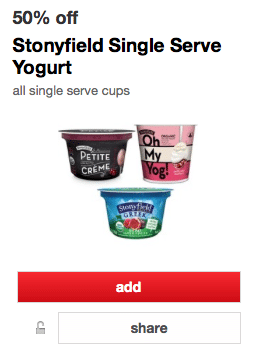 Here’s a new super high value 50% off all Stonyfield single serve yogurt cups Target Cartwheel app coupon! 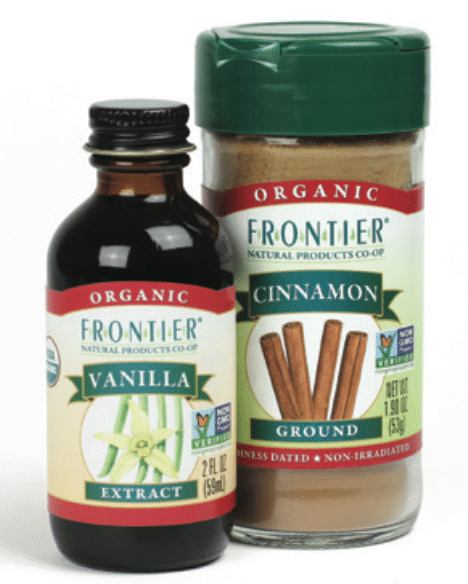 And, it can be used up to 4 times in a transaction! 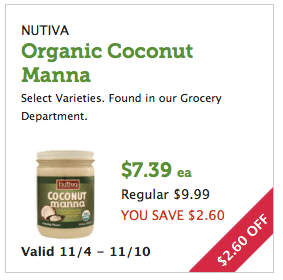 Here’s some rare savings on organic beef! 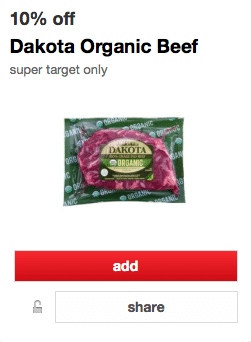 If you have a Super Target nearby, you can save 10% off Dakota organic beef with this new Target Cartwheel coupon! 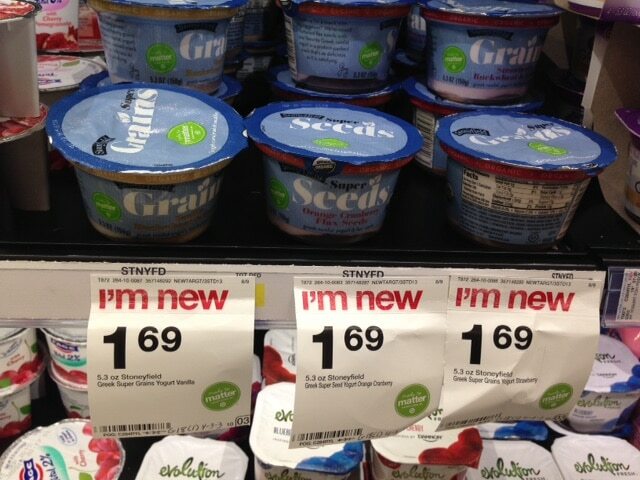 There’s also a 5% off Simply Balanced organic beef Target Cartwheel coupon available for Super Targets only.